Air Italy and Vistara have signed an interline commercial agreement to offer single tickets for all customers from Italy to a range of Indian destinations with effect from January 7. 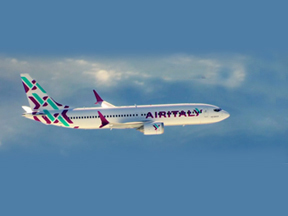 Under the agreement, Air Italy will offer its customers the opportunity to fly to and from Chennai, Goa, Amritsar, Bengaluru, Kochi, Kolkata and Hyderabad, in connection with its Milan Malpensa-Delhi and Milan Malpensa-Mumbai flights launched respectively on December 6 and 13, 2018. Rossen Dimitrov, Chief Operating Officer (COO), Air Italy, said, The commencement of our partnership with Vistara is great news for passengers of both airlines. 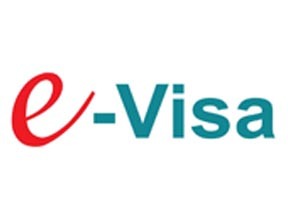 We are glad to strengthen our relations with our Indian partner which has rapidly expanded its network and services in a very short time. 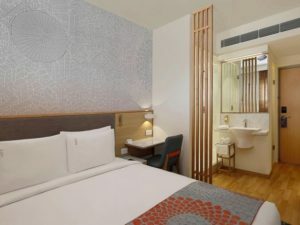 Our India-bound customers departing from the US and from Italy can now benefit from a wider selection of cities in addition to Delhi and Mumbai within a single ticket. Our aim is to ensure our passengers a smooth and enjoyable flight and along with our commercial partner to enable them to discover every part of this magnificent country. GoAir has announced the launch of flight operations from Kannur with the launch of the newly commissioned international airport at Kannur. The Kannur schedule introduces direct daily flights connecting Bengaluru six times weekly, Hyderabad four times weekly and Chennai thrice weekly. 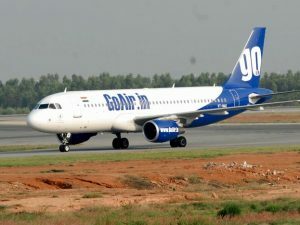 With this launch, GoAir will now operate more than 1600 weekly flights by the end of December. 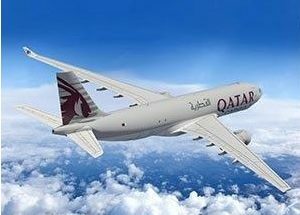 The airline plans to also commence its international operations from Kannur shortly post regulatory approvals. On the occasion of the launch, the airline is also operating a special flight between Delhi to Kannur to facilitate guest movement of Kannur International Airport. Cornelis Vrieswijk, CEO, GoAir said “Kannur is a key market and a significant base for business and tourism in the region. Adding Kannur with its ideal geographical location, we reinforce our commitment towards enhancing connectivity across the country. 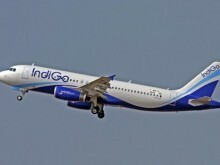 It is our constant endeavor to provide flexibility of choice to our customers along with on time, convenient and affordable flying experience.” Tickets for the new flights can be booked through the company website or online travel portals, GoAir Call Centre, airport ticketing offices, through travel agents and the GoAir mobile app that is available on both Apple iOS and Google Android. Passengers will be required to download the latest version of the App to be able to make the bookings. 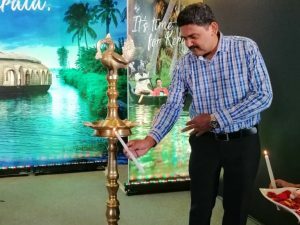 With an aim to increase tourists from Tamil Nadu, the Department of Tourism, Government of Karnataka recently organised a roadshow in Velacherry, Chennai to promote tourist places, hotels, resorts, homestays and service providers from Coorg and Karnataka. 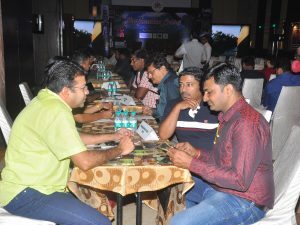 This B2B roadshow had over 200 travel agents from Chennai and over 35 discerning trade partners from Coorg. The event was aimed at showcasing the scenic beauty of Coorg which succeeded in being one of the most vibrant editions that the Karnataka Tourism had ever seen. The main objective of Karnataka Tourism is to promote Coorg as leisure, MiCE and wedding destination in the Indian market. Under the theme ‘Destination Coorg’, this is aimed to promote the different hotels, resorts and service providers from Coorg and Karnataka. The roadshow was inaugurated by Sadananda, Vice President, Hotel & Restaurant Association of Coorg, in presence of N Ravindra, Deputy Director, Karnataka Tourism, and Rathnakar, Jungle Lodges & Resorts. 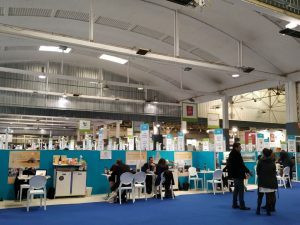 The roadshow brought together different aspects of the tourism products in Coorg like natural beauty, adventure, pilgrimage, coffee tourism, homestay experiences and many more to the Chennai and Tamil Nadu market.